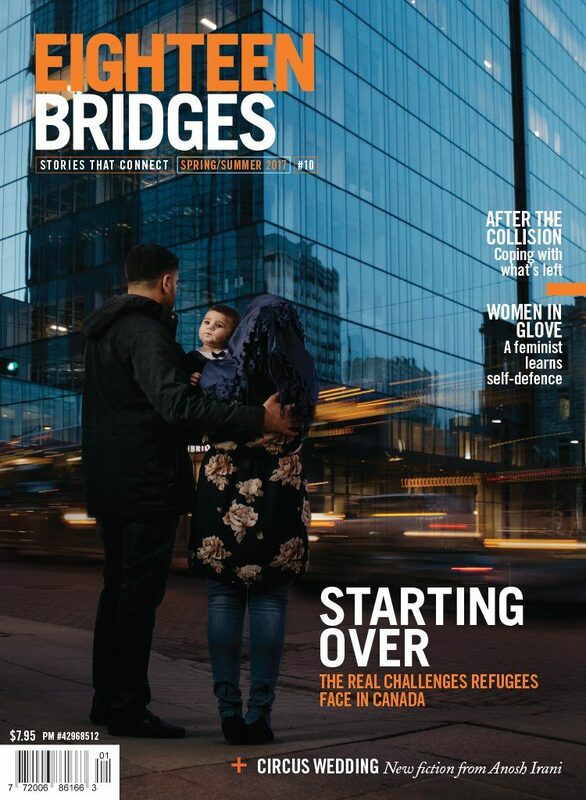 As part of the 2017 Alberta Magazines Conference, award-winning editor Curtis Gillespie presented a session on how long-form narrative journalism has helped his magazine Eighteen Bridges find national success. Gillespie takes us through what makes a good story, and why sometimes it’s the stories that are closest to home that can have the farthest reach. Curtis Gillespie is the author of five books, including the novel Crown Shyness and the memoirs Playing Through and Almost There, which have won or been nominated for various literary awards. In 2014, he won a record-tying four National Magazine Awards and has won seven in total for his writing on the arts, politics, society, travel and sports. In 2010, he co-founded the narrative journalism magazine Eighteen Bridges, which he edits and which has won eight National Magazine Awards. He was a recipient of the University of Alberta Alumni Honour Award in 2014 , the Edmonton Artists Trust Fund Award in 2016 and the Alberta Magazines Editor of the Year Award in 2016.